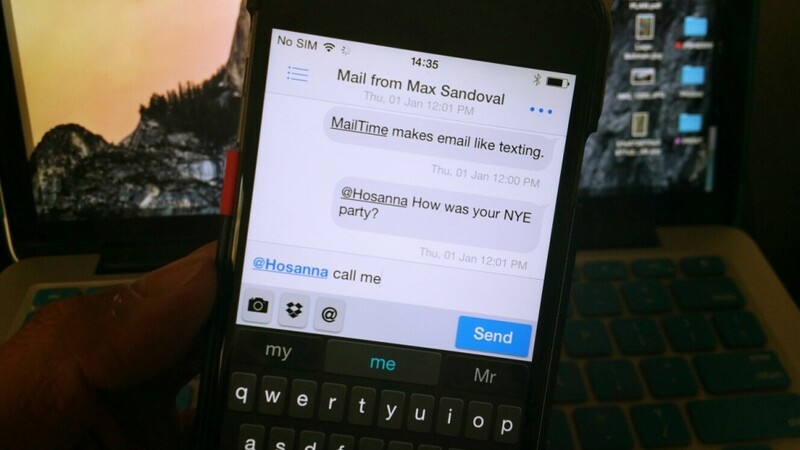 Do you use Gmail on your iPhone? If you do, you may want to try out this new mail app – MailTime. 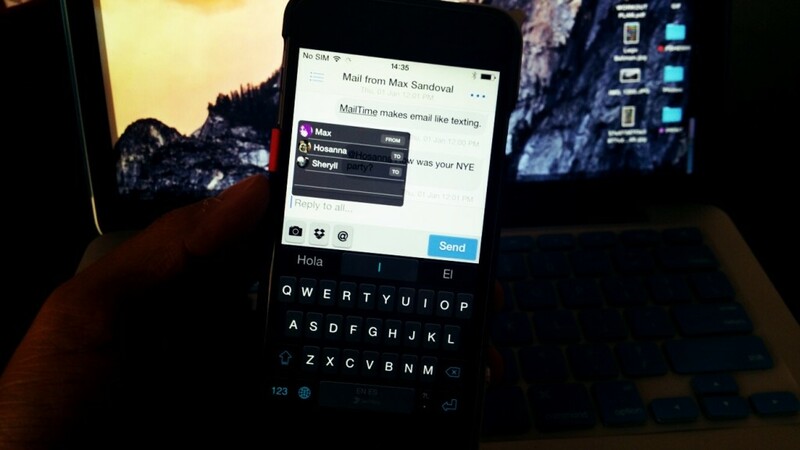 Mailtime changes the interface of your Gmail into Message (SMS) like interface. Mailtime also works in group emails – you can also select a person a specify a particular message. Our contact with others now revolve around IM type messages – why shouldn’t your email do the same? 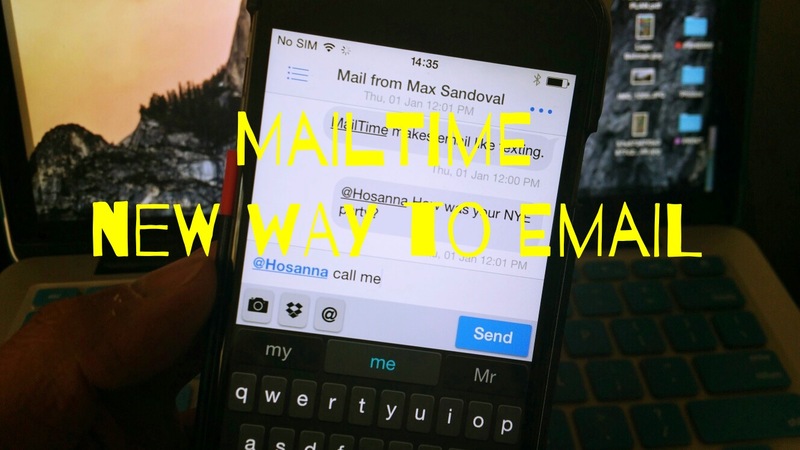 MailTime restricts your email to 140 characters – similar to texting and tweeting. Making communication more direct. 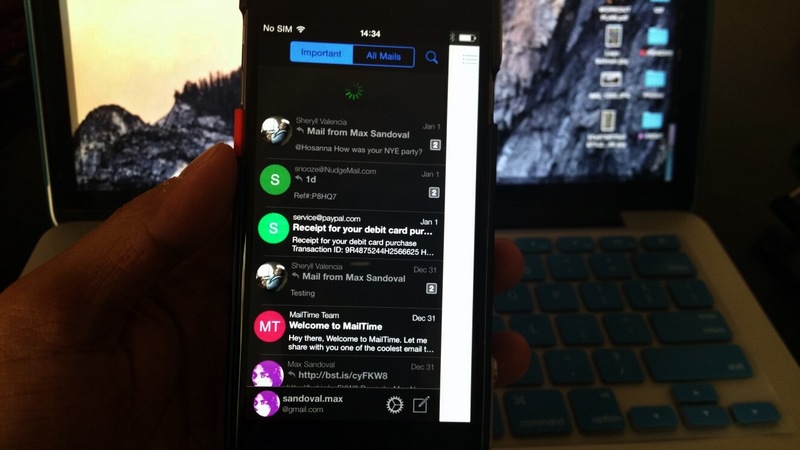 I’ve tried Mailtime for about a month and its great – specially for group messaging. Mailtime is now my default email on my iPhone 6. Ready to download this FREE app? Click on this link from your iPhone or iPad!